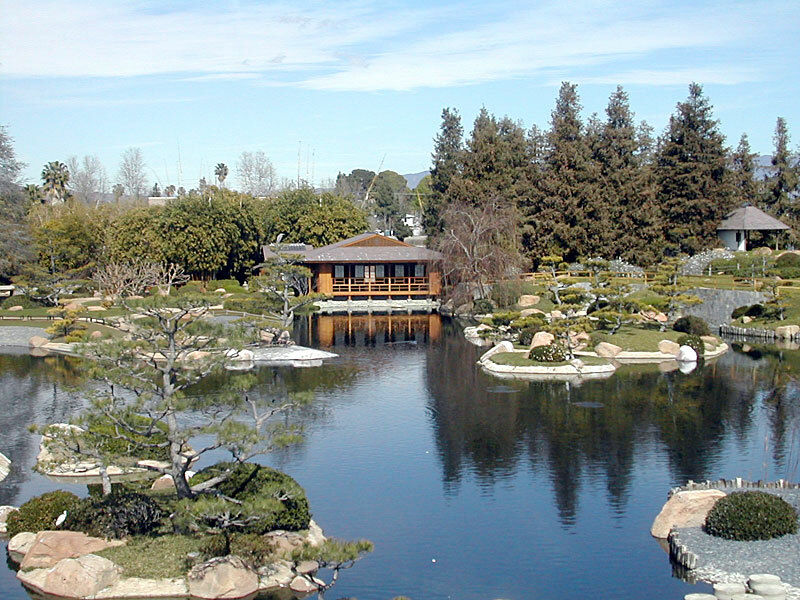 Lake Balboa, California has become a much sought after enclave. Wide streets, and overall a real neighborhood feeling make it a nice place to call home. And then there is the park. There are lots of activities for the whole family at the Bicycle Rentals at Lake Balboa. Offering a selection of unique cycles, including Surreys, Choppers, Quad Sports, Deuce Coupes, tandems and cruisers.